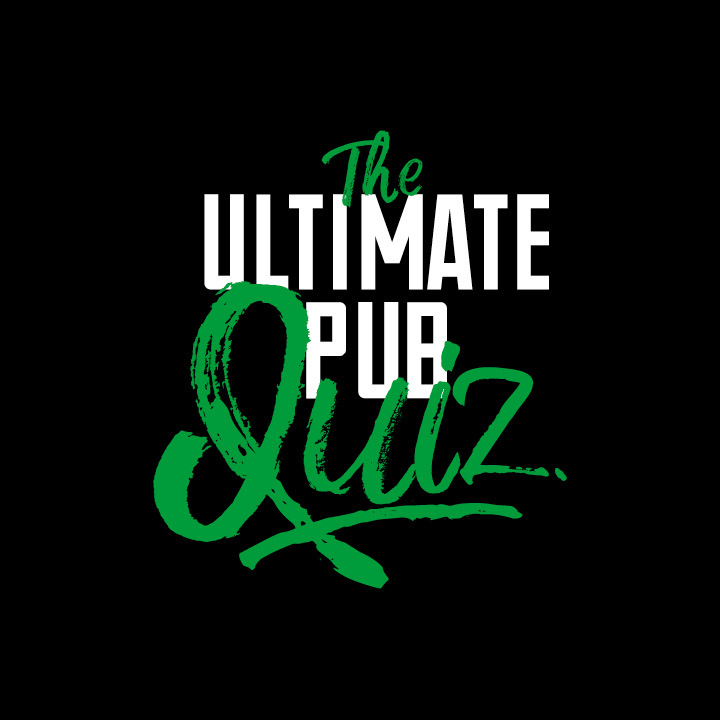 Having shaped marketing plans and promotional activity for pub companies such as Greene King for almost two decades, there’s no doubt this was one of the most exciting pub marketing briefs we’ve ever received. 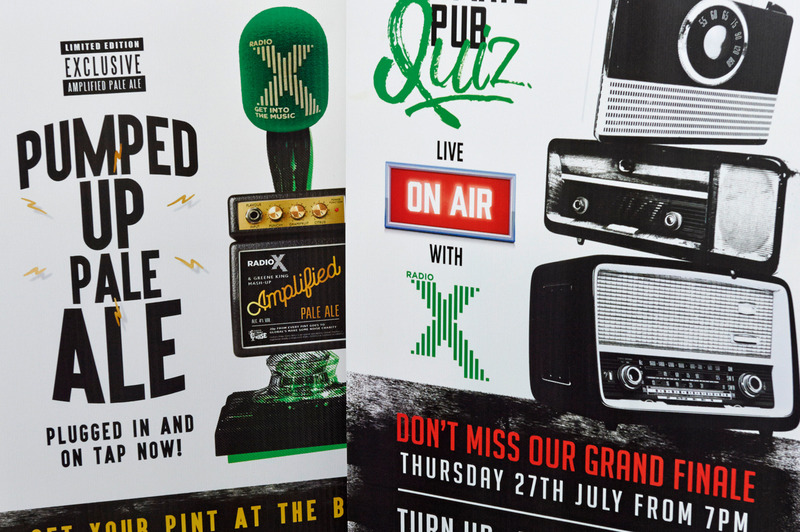 We were issued a theme; music, and one objective – make this the biggest campaign Greene King pubs have ever seen. 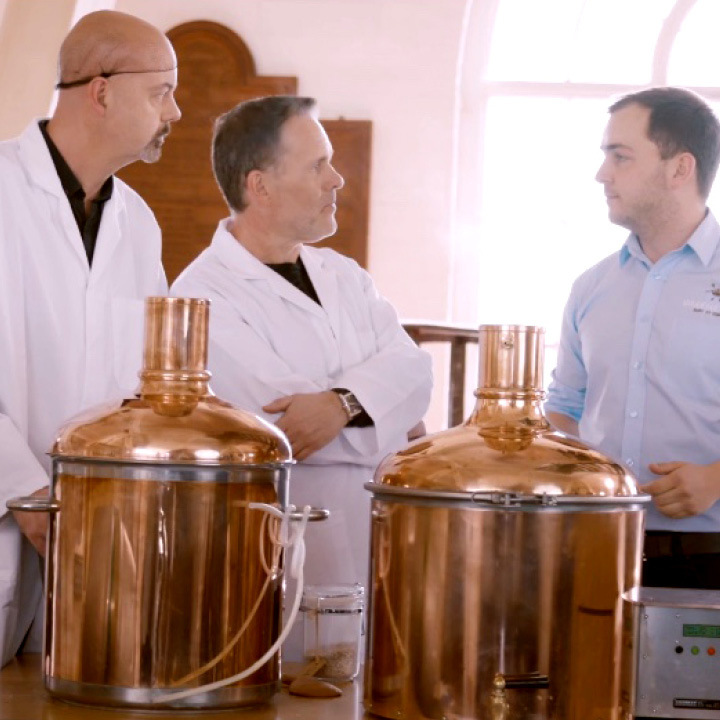 The solution involved 6 months of planning, weeks of negotiations with media partners and the creation of a campaign, ‘Summer of Sound’. 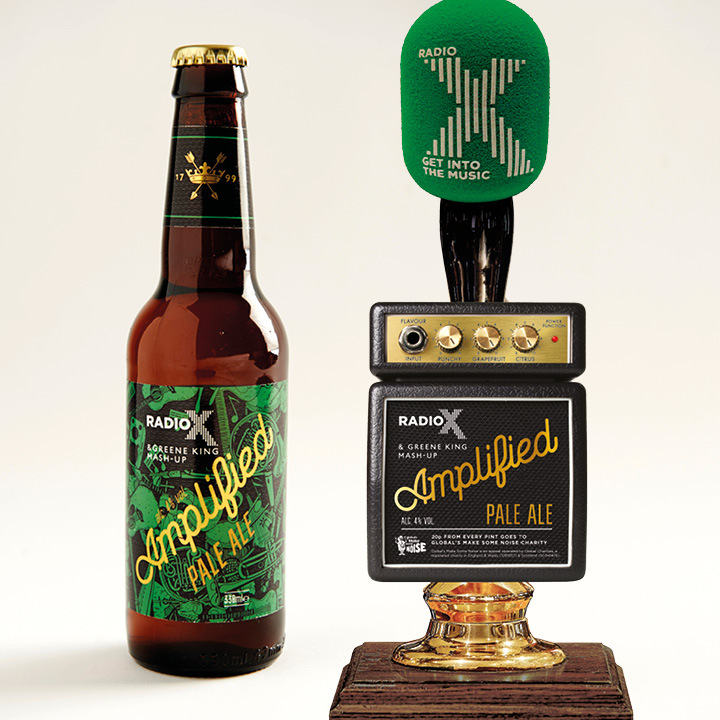 The activity centred around Greene King’s biggest media partnership to date with Global Radio’s Radio X. 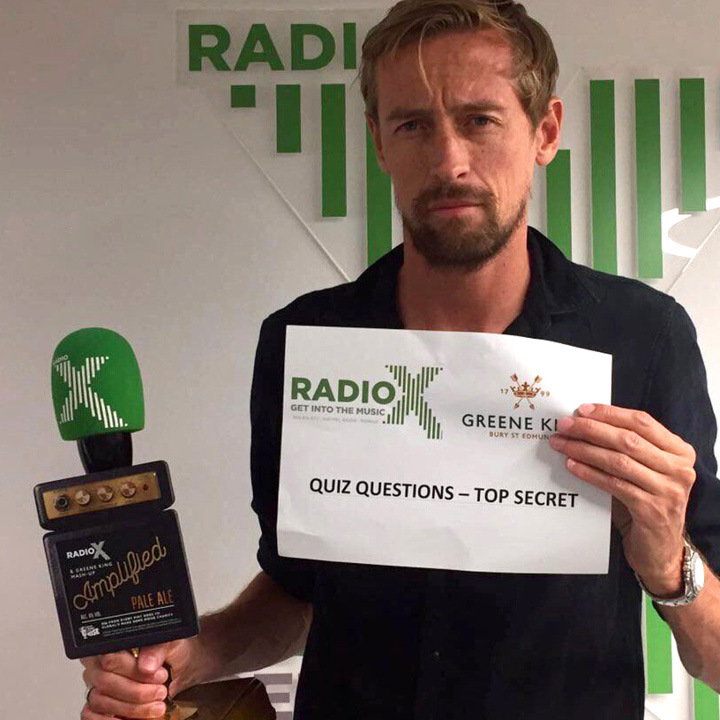 Beers were brewed and branded with Chris Moyles, pub quizzes went out live on air with Peter Crouch, Johnny Vaughan hosted live shows in Greene King pubs and bands played all summer long across Greene King venues, including Razorlight and Ocean Colour Scene. 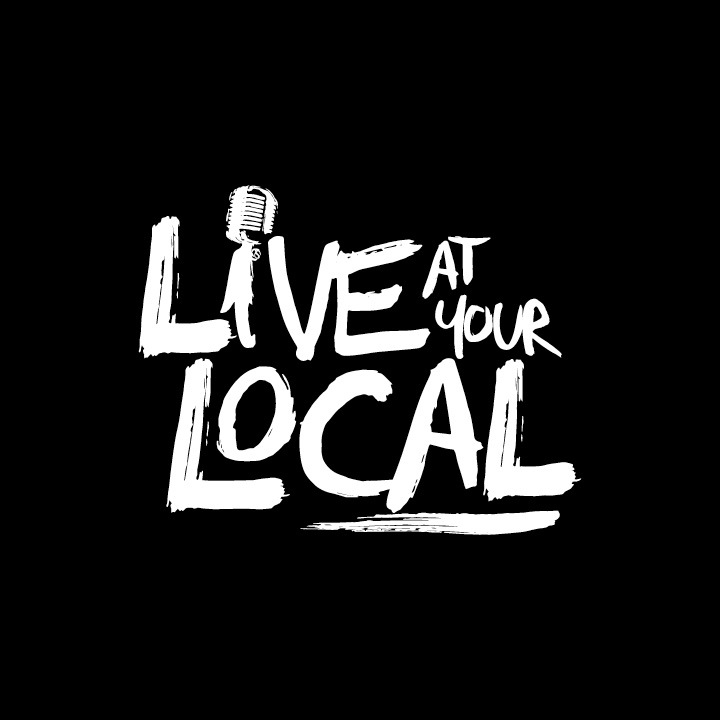 Plus, Keane also helped plan, brand and launch ‘Live at Your Local’, the pub industry’s biggest ever battle of the bands competition, which culminated in a show-stopping live final at The O2 London.